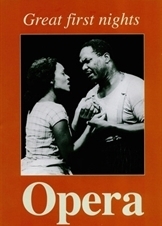 Designed by Opera with a very limited number available for sale. 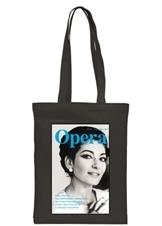 Quality black canvas shopping bag exclusive to Opera featuring our September 2017 cover with Maria Callas. 36cm width x 41cm height plus handle. Each bag displays the ‘Bag of Ethics’ label, the mark guaranteeing that our canvas bags are produced under strict environmental and ethical conditions. 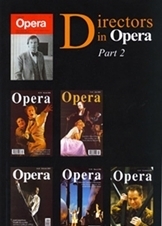 With the January 2007 issue, OPERA magazine changed size to a perfect bound 21 cm x 15 cm and we changed the binders appropriately. The new binders are slightly wider and deeper than the old ones, but are exactly the same height, so your collection will still look stylish on your shelves. 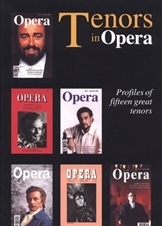 Fifteen profiles of the world's greatest tenors, selected from the past five decades of OPERA's archives and presented in facsimile, with an introduction by the Editor. 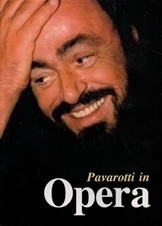 Includes profiles of Carlo Bergonzi, Jussi Björling, José Carreras, Mario Del Monaco, Plácido Domingo, Bruce Ford, Nicolai Gedda, Siegfried Jerusalem, Alfredo Kraus, Richard Lewis, James McCracken, Luciano Pavarotti, Alberto Remedios, Jon Vickers and Fritz Wunderlich. 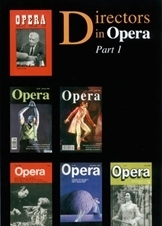 Published in January 2003. 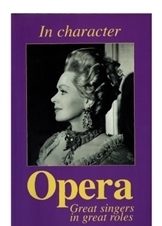 The second half of OPERA's survey covers stage directors from McVicar to Zeffirelli. 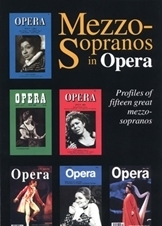 Profiles are fully illustrated and presented in facsimile. 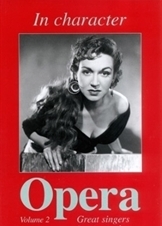 Includes David McVicar, Jonathan Miller, Elijah Moshinsky, Nicholas Muni, David Pountney, Peter Sellars, Graham Vick, Luchino Visconti, Stephen Wadsworth, Deborah Warner, Keith Warner, Francesca Zambello and Franco Zeffirelli. 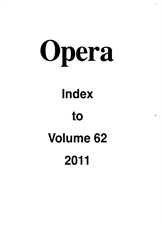 Published January 2007. 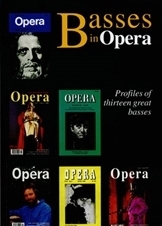 Profiles of thirteen of the greatest basses and bass-baritones, taken from the past five and a half decades of OPERA's archives and presented in facsimile, with an introduction by the Editor. 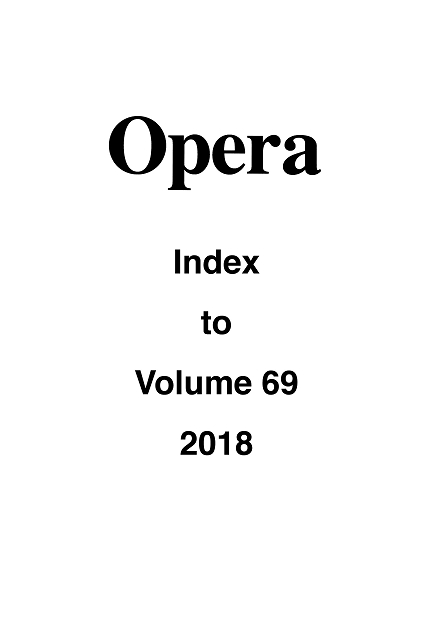 Includes Hans Hotter, Boris Christoff, Cesare Siepi, Gottlob Frick, Norman Bailey, Donald McIntyre, Nicolai Ghiaurov, Samuel Ramey, Willard White, John Tomlinson, José van Dam, Ruggero Raimondi and Bryn Terfel. 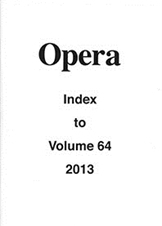 Published January 2005. 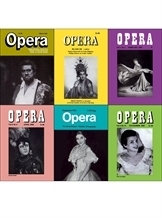 Our top writers choose their personal all-time favourite onscreen opera releases and reveal what makes them so special. 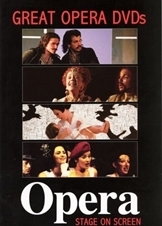 From Monteverdi to John Adams, whether filmed in Hollywood, on location, or on stages from Aix to Zurich, discover the most memorable opera your DVD player has to offer! 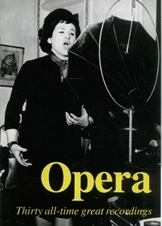 Fully illustrated, in colour. 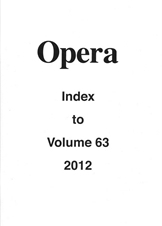 Published September 2007. Make your year's collection of OPERA into a complete work of reference with our annual index. The index for 2016 is now ready to complete your collection.